Ahoy Matey! 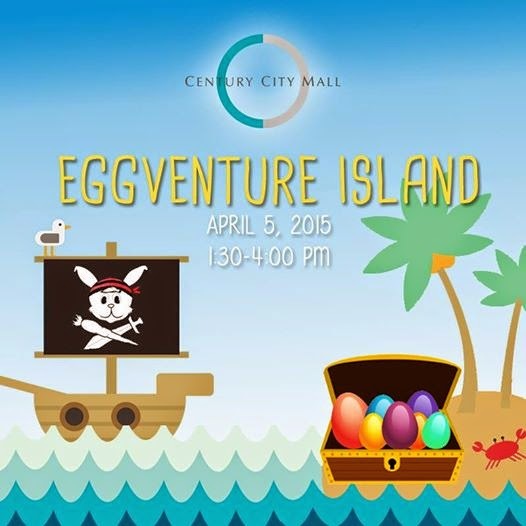 Set Sail to Century City Mall's Eggventure Island on Easter! 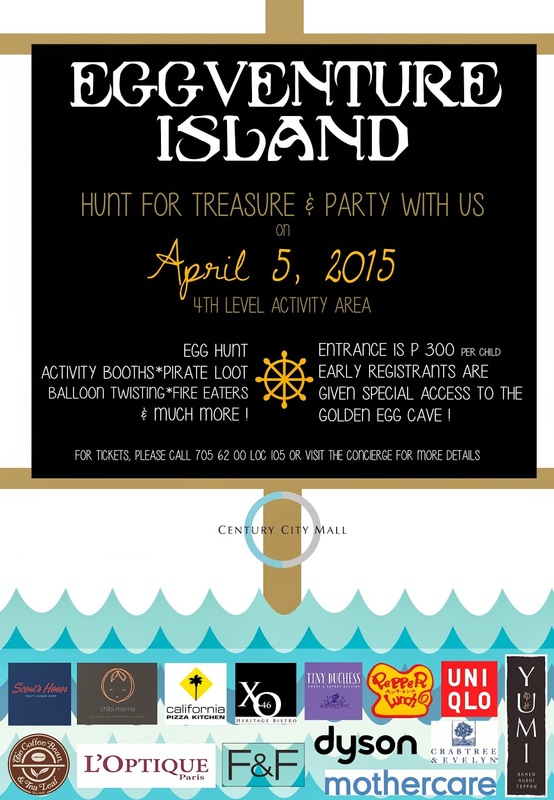 I'm so excited to dress my kids in their pirate costumes and bring my them to Century City Mall's Easter celebration, Eggventure Island! Arrrrr! The Eggventure Island will of course include an egg hunt, activity booths, and a pirate show featuring fire eaters, magicians, and balloon twisting. Activity booths include a bouncy ship as well as popcorn, snowcone, and cotton candy booths. The map for the Easter Egg Hunt will be distributed starting at 1:30 pm. The kids can hunt for three different ​kinds of eggs – the Golden Eggs, Regular Eggs – hidden in pocket areas, and Tenant-sponsored eggs, which are hidden in participating tenant stores. The prizes for the golden eggs are as follows: Main Golden Egg – iPad Mini; smaller Golden Eggs – Php 1,000 GC from Toys R Us. The kids will then be able to exchange the eggs for their corresponding prizes at the Loot Booth. The Pirate Show will start at 2:30 pm. There will be an awarding for the Best Costume, Best Hunter, and the winners of the Golden Eggs after the Pirate Show. Are you excited yet, mateys? 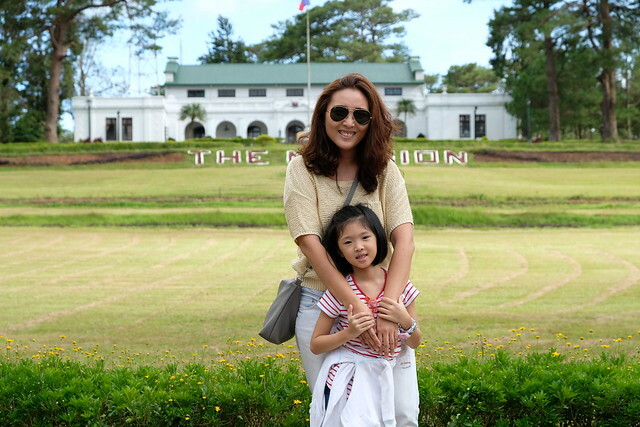 Come about to Eggventure Island for an egg-citing afternoon! For tickets, please call 7056200 local 105/111/102 or visit Century City Mall's Concierge for more details! You can also visit http://www.centurycitymall.com.ph/deals.html for more information!